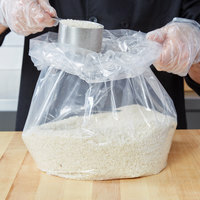 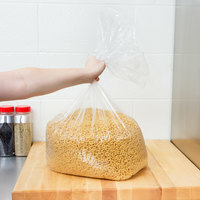 We have a large selection of gusseted bags that are ideal for storing and transporting a variety of items, from produce and bread to flour and grains. 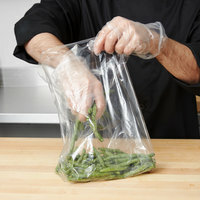 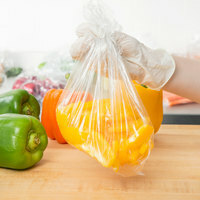 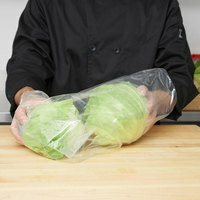 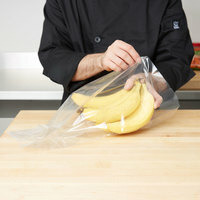 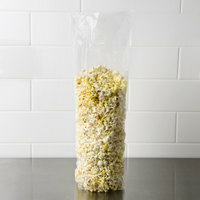 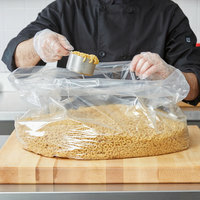 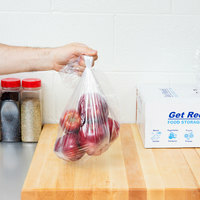 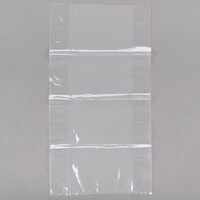 The sides of these gusseted polypropylene bags expand in order to accommodate thick, bulky, or large items. 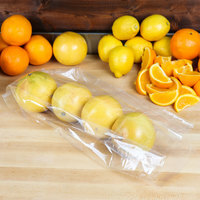 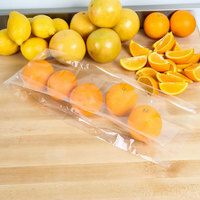 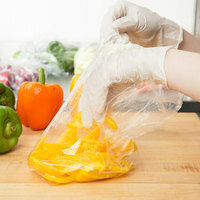 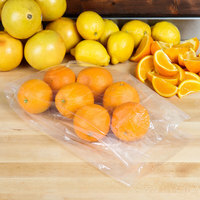 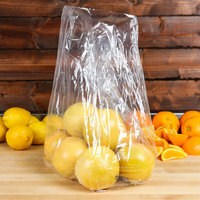 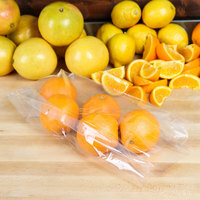 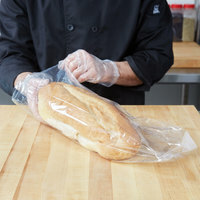 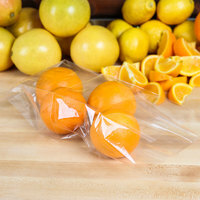 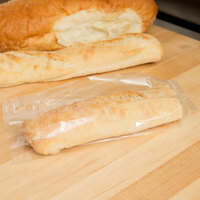 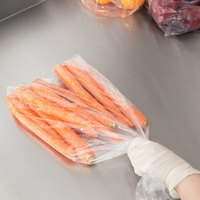 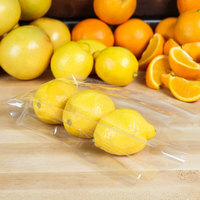 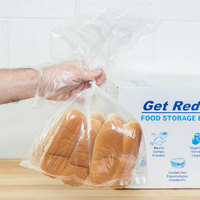 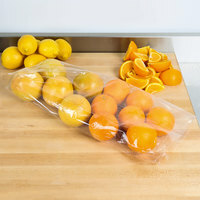 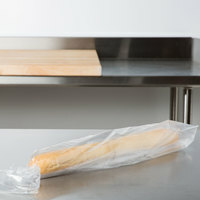 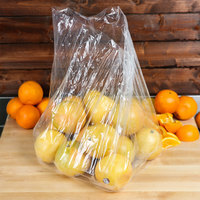 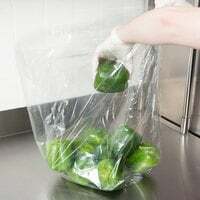 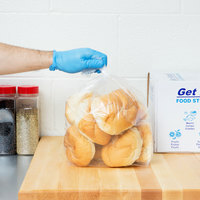 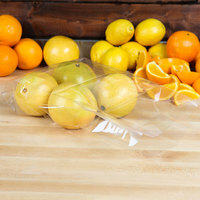 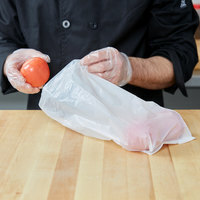 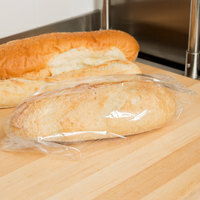 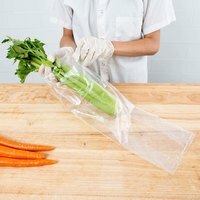 We have a large selection of gusseted plastic bags in varying sizes, so you can choose the best option for your grocery store, bakery, or produce stand. 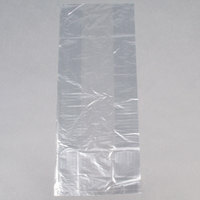 Also make sure to check out other great items from Elkay Plastics and Inteplast Group. 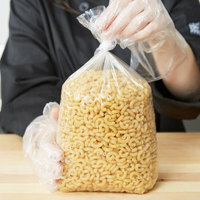 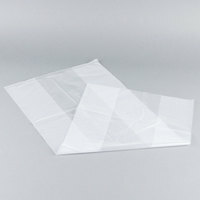 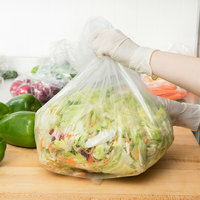 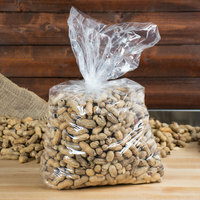 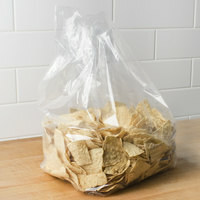 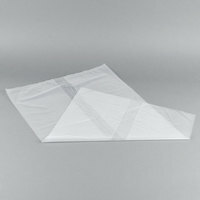 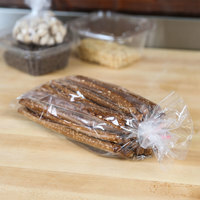 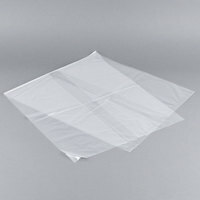 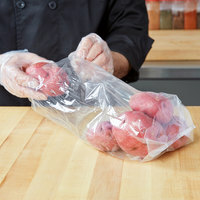 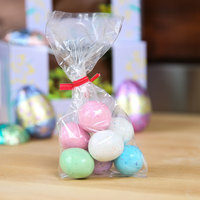 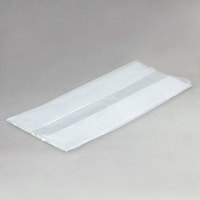 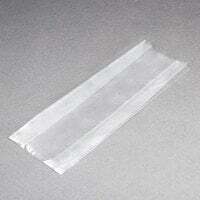 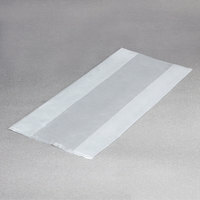 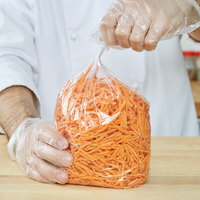 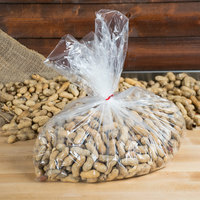 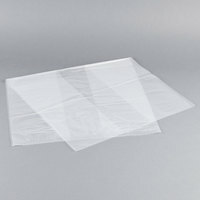 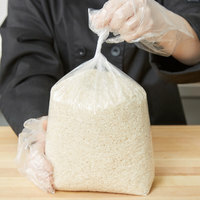 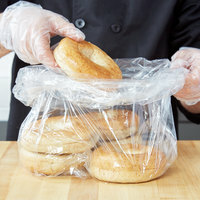 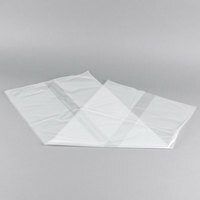 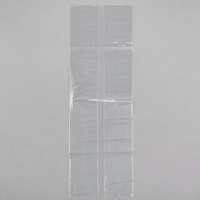 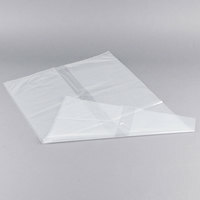 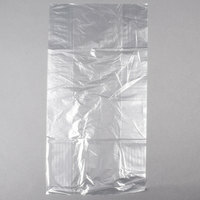 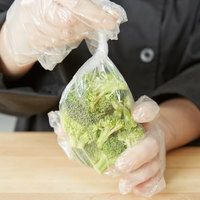 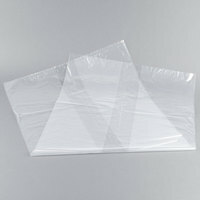 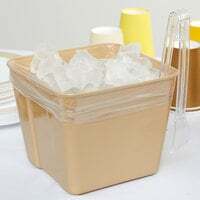 If you provide customers with items in bulk, gusseted poly bags are essential for your establishment. 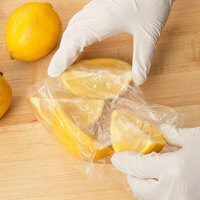 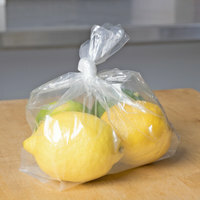 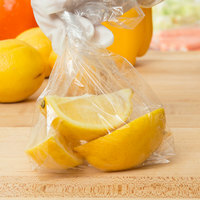 These bags expand at the sides, so they can accommodate an assortment of items, such as lemons, grains, tomatoes, flour, and more. 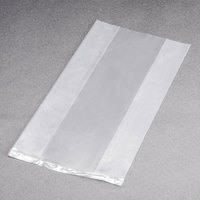 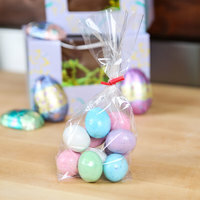 We offer gusseted bags in bulk, so you can be sure to always have these on hand for your customers. 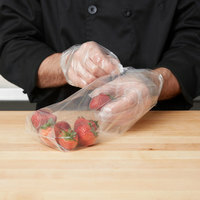 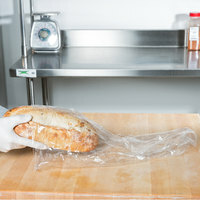 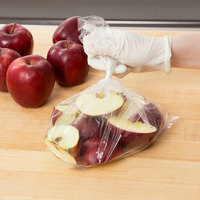 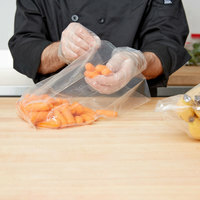 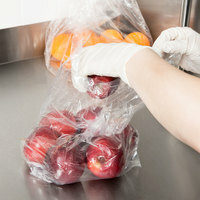 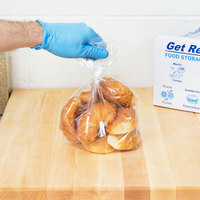 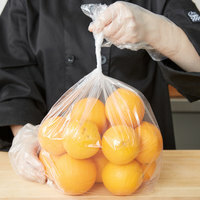 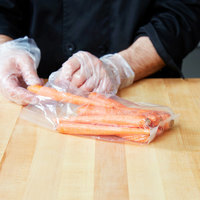 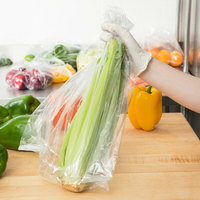 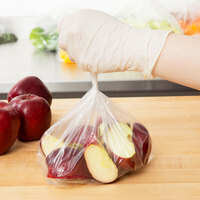 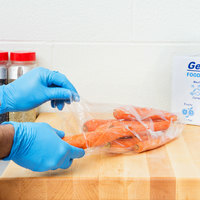 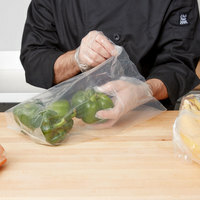 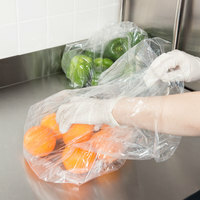 For more options to improve service at your business, see our produce bag holders and stands, pop-up wax paper sheets, and disposable gloves. If you're wondering where to buy gusseted bags, we have a large selection of gusseted bags for sale at the lowest prices.